Wes Anderson is one of the most talented directors working in Hollywood right now, having recently had his largest success to date with ‘The Grand Budapest Hotel’. Anderson seems to turn out high quality (both visually and narratively) every time he does a project. Anderson has developed a cult following over the years and his films can be easily recognized for their style of writing, filming, color palates, and a lot of the same actors. Wes Anderson gained Indie success in 1996 with his first feature ‘Bottle Rocket’ (one of many collaborative efforts with the Wilson brothers) and hasn’t really stopped since. Though some of his films are notably stronger than others, each one has something special about it that make them all worth a watch (or two). Here is the list of top Wes Anderson movies, ranked from average to best. ‘Bottle Rocket’ is a close second as far as Wes Anderson’s weakest films are concerned, and it’s not at all surprising. Being his first feature-length project and having a much lower budget than the other 7 films on this list, it doesn’t have the dazzle of the others (which is something Anderson is so popular for). The plot is intriguing to an extent, but kind of forgettable when compared to the other films on this list. In closing, this film and ‘Moonrise Kingdom’ suffer from opposite issues. With #8, too much style and not enough substance, with ‘Bottle Rocket’ the substance is there but the style just isn’t. Wes Anderson made ‘Isle of Dogs’ primarily for one purpose: to express his love for Japanese culture. 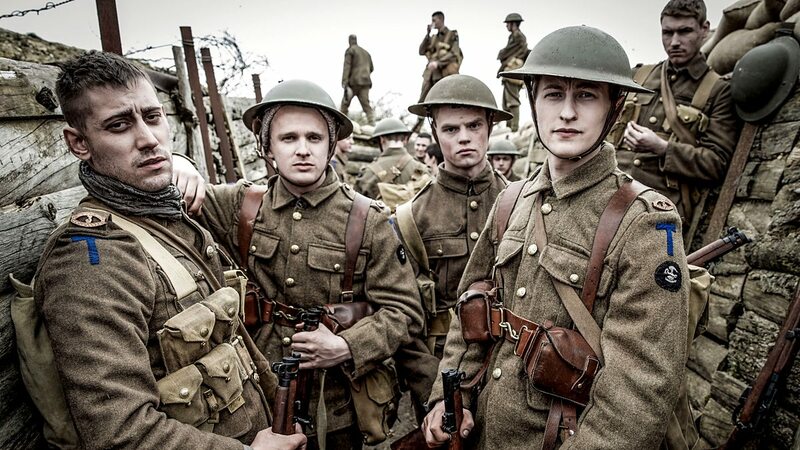 While he may not have been completely successful in that — since many accused him of culture appropriation — he certainly succeeded in making an entertaining film. I am not sure, though, if it will ever be counted among his great films. The most major problem with this film is that it’s Wes Anderson’s spin on a source material not created by himself, and so there’s always a lingering inconsistent feeling. This was arguably his most daring project (visually) at the time of its release, he could only do so much to better an idea that wasn’t his to begin with. 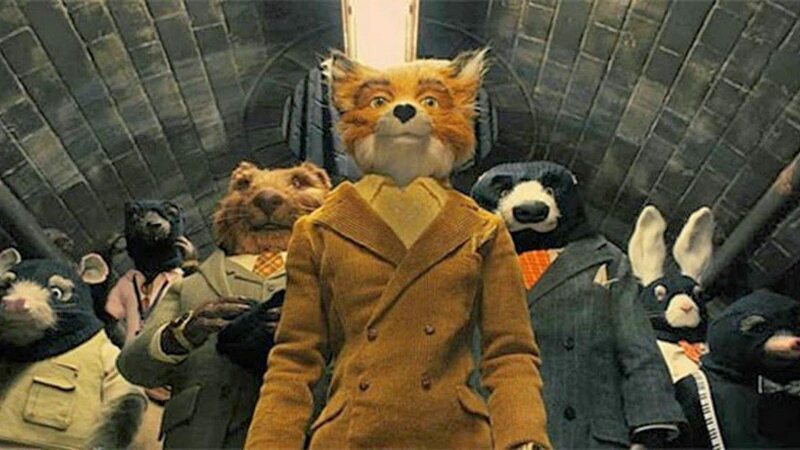 ‘Fantastic Mr. Fox’ is really great to watch once or twice but doesn’t contain the watchability that the other five films ahead of it do. I understand Darjeeling has developed a very proud fan base over the years, but what separates the top 4, from is this: awe factor. The Darjeeling Limited is one of Wes Anderson’s best well written projects, (behind The Royal Tenenbaums and Rushmore), but it lacks the awe that most of his projects have. The acting in this film is on par with most of the others as well but there just isn’t a sense of driving action due to the lack of intensity. Only joking, all though Bill Murray is a huge contributing factor to why ‘Life Aquatic’ is so great. 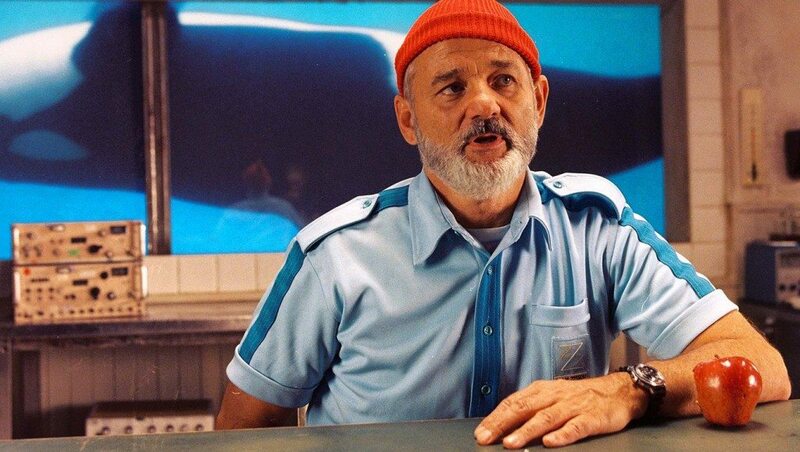 In ‘Life Aquatic’ you get the truest sense of an ensemble of any of Anderson’s other projects as well as Anderson’s true voice put into the dialogue. ‘The Life Aquatic can feel a bit slow at times, but when it’s over, you just want to start it again. This film (along with the other 3 to come) are the truly great pieces of Wes Anderson.